It’s been a while since I started a series of posts to help people play Werewolf games, but a lot of people have been reading them, so I thought this would be a good time to introduce another way of playing. 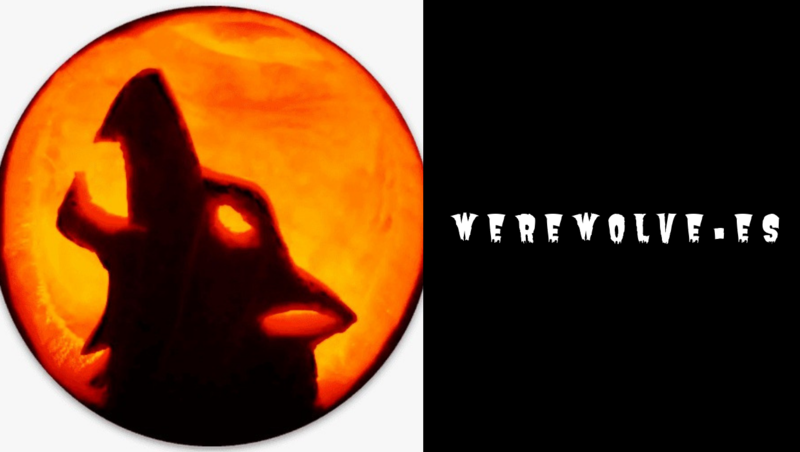 Werewolv.es is an online platform for playing games of Werewolf. Games are either speed games (with short day/night phases similar to when played in person) or extended games where a day/night phase takes 24 hours. At the time of writing the online platform, werewolv.es contains 34 villager roles, 8 wolf roles, and five further factions. These include 10 coven roles, 3 vampire roles, 7 undead roles, 4 neutral roles and 3 bloodmoon cult roles. One of the great things about online werewolf is that you can introduce roles that wouldn’t work in person, so you get a completely different dynamic for the game. For example, the Coven is designed to create confusion and chaos. One of the Coven roles is the Puppetmaster, who controls two additional accounts that can be used to manipulate other players, and the Djinn can swap the identity of two players each night. Games can include players from any number of factions, although most games only have up to three factions into play, games with larger numbers risk seeing roles from more factions introduced, and things can get quite complicated! Thankfully there’s a handy guide to all the roles included on the website, including tips on how to play each role. You can also join the Discord group for help and to chat with other players.